Our pre school class welcomes a group of 17 children from 2 to 3 year olds, supervised by one educator and an assistant. 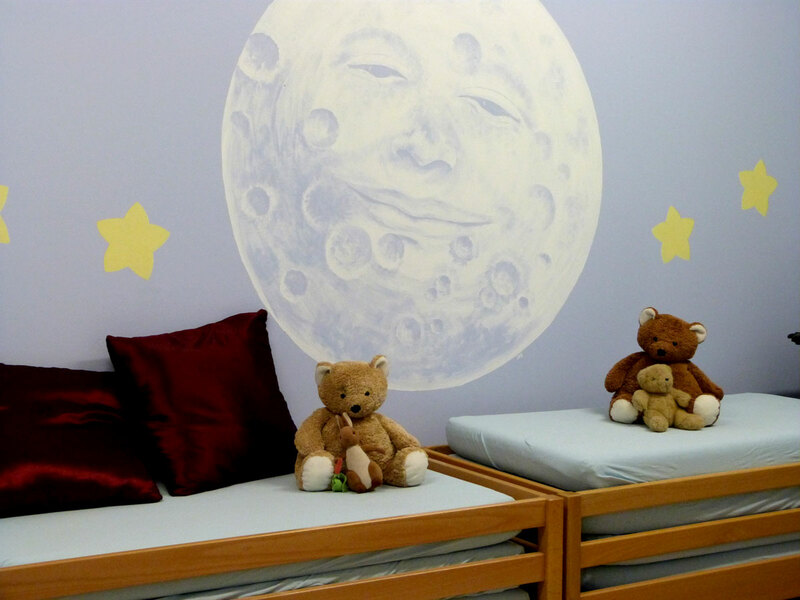 Children still wearing diapers are welcome as well, and for those who need it, a nap is scheduled everyday. 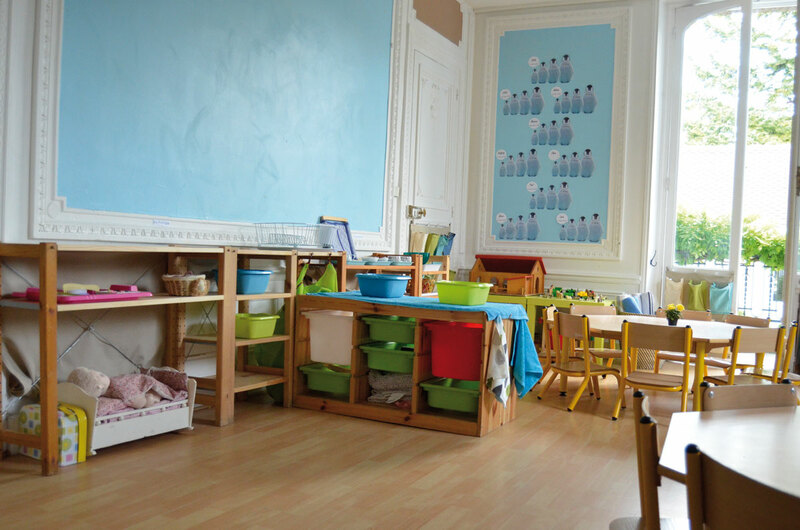 Pre school is about helping the child to prepare for community life and for his entry into nursery school. Dedicated times are arranged to favour the child’s socialization skills and foster the feeling of mutual respect. 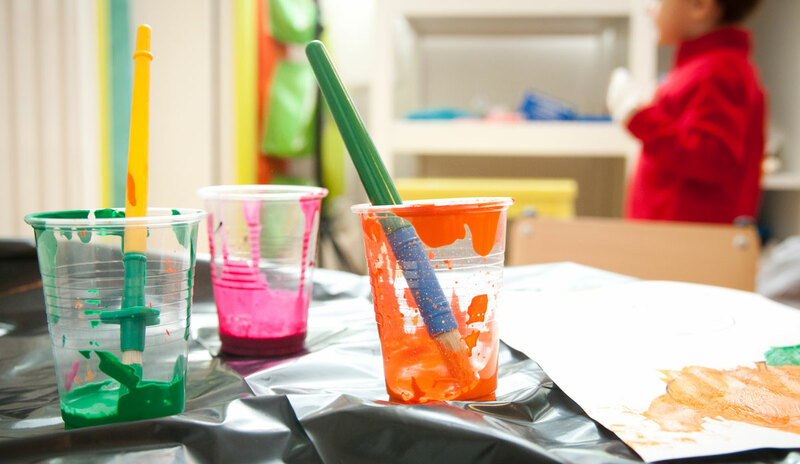 Pre school allows the child to explore his environment through multiple activities (crafting, music, motor skills) in order to help him establish his own body pattern. 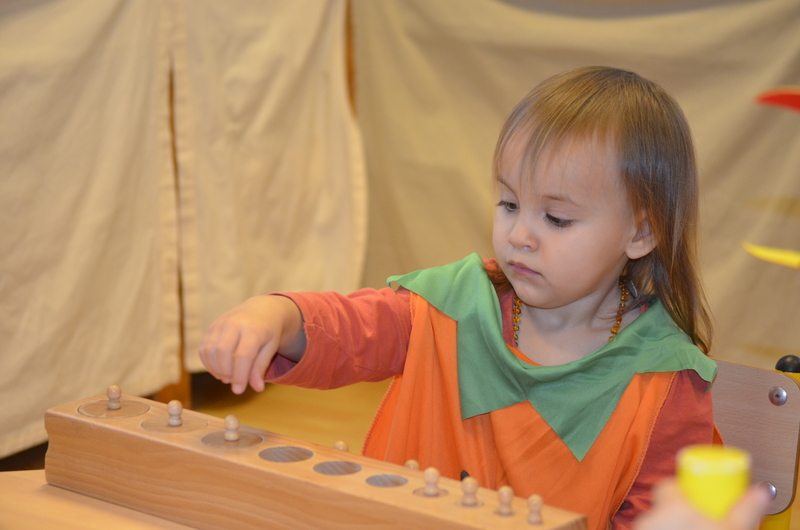 The child uses specific Montessori pedagogical material that are suitable for small children. The material enables the search for autonomy, the development of motor skills and language learning. The teacher regularly presents material to the children and show them how to use it. The presentation is made in silence, thus favouring gesture over speech. 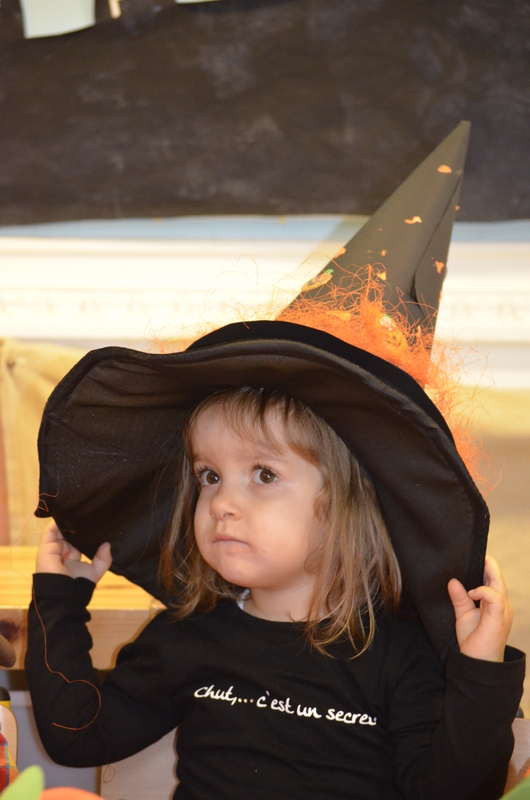 This year, Clémence and Anaïs are our pre school teachers. 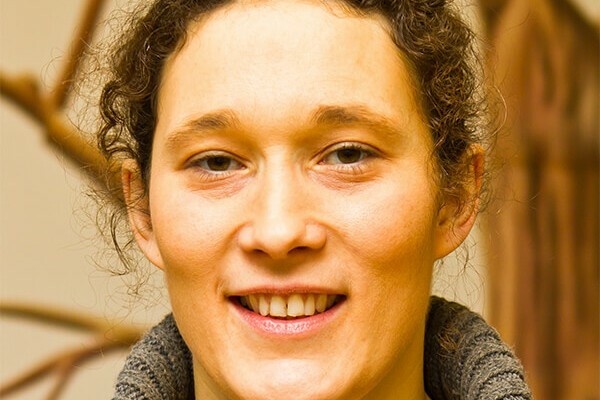 Raised in England, Anais did some of her studies in Paris and completed her Montessori training in London where she started working as a Montessori educator in a school in Clapham. When she moved to France, Anaïs worked for three years in a Billingual Montessori school before joining the Secrets d'Enfance's team in 2004. 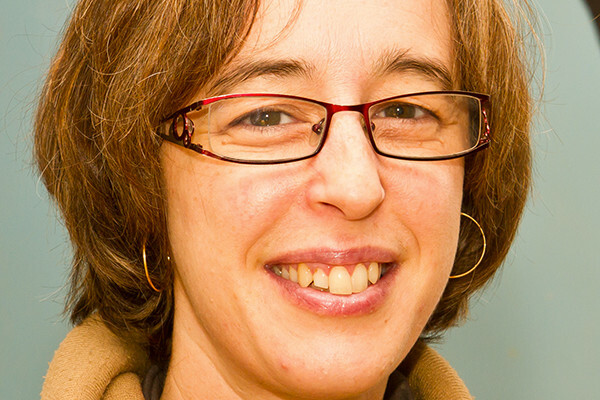 Anaïs has been a passionate teacher for the 13 years she has been working with children from 2 to 6. Now she looks after the pre school with Clémence and also teach the Bear cubs ( class for 3 to 6 year olds) . Our educators are truly great. Come and meet the team! Our 2 year old daughter joined kindergarden. To her great delight!! Everything is done to ensure that children feel at ease and can flourish. 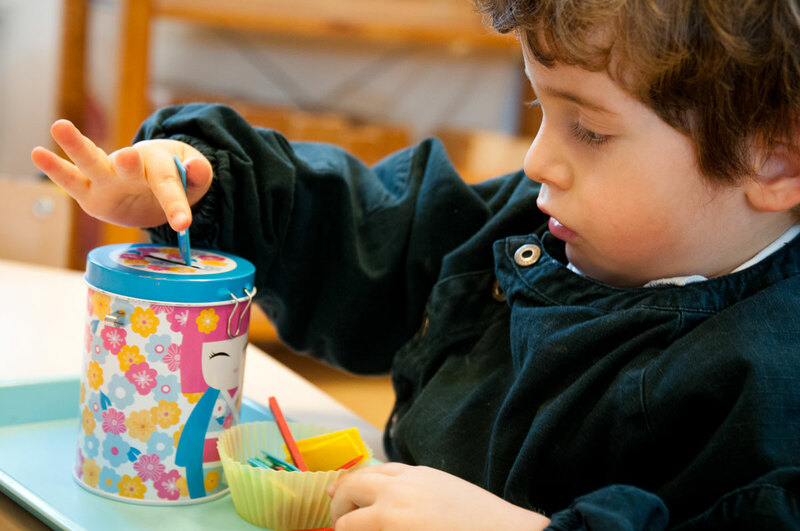 They are fully supported in the development of their autonomy, their motor skills and enjoyable learning. The teaching staffs are great: always available for children of course, but also for chats with the parents. 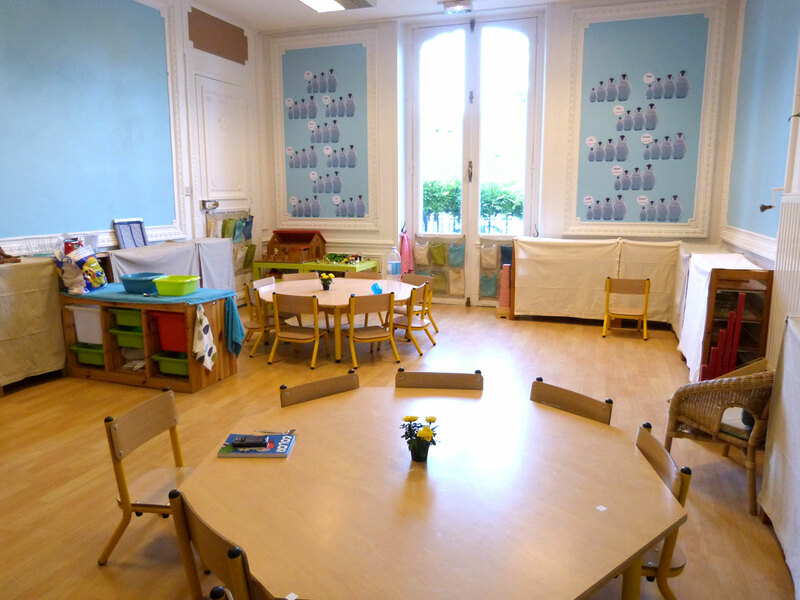 It’s very comforting, reassuring and cheerful every morning to accompany your child to such a place that is Secrets d’Enfance! !